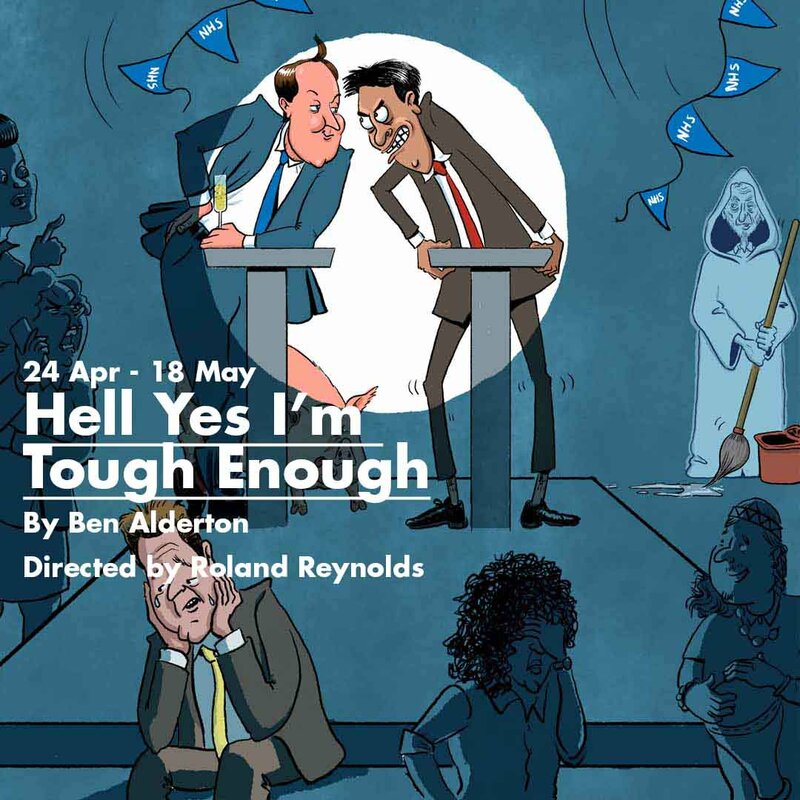 I will be appearing in Hell Yes I’m Tough Enough at the Park Theatre this spring. It’s incredibly exciting to be working with Fragen Network. The show runs from 24 April to 18 May. 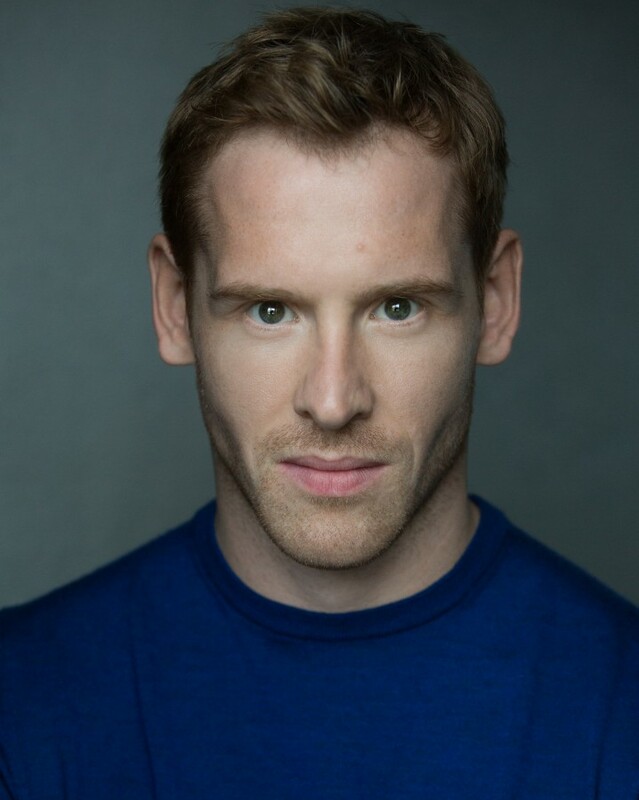 Michael is an actor working out of London. He started acting in high school and set up a theatre company in 2004. Theatrical Theatrics Productions went on to produce over a dozen Edinburgh Festival productions. During this time Michael attended Drama Centre London and graduated with Honours. He has been in productions throughout London, Edinburgh, Vienna and Hong Kong. Counting Sheep (Vaults Festival – Headliner), Closer (Vienna English Theatre), The Fifth Column, Jekyll and Hyde (Southwark Playhouse), Bruises (Tabard Theatre), The Emperor Self, The Dog the Night and the Knife (Arcola Theatre), The County (Camden Peoples Theatre), A Hard Rain (Above the Stag), Flight (Brockley Jack), Jekyll and Hyde (Hong Kong Academy of Performing Arts), House of Bones, The Last Days of Judas Iscariot (Platform Theatre), Michael Jackson at the Gates of Heaven and Hell (Underbelly), The Rime of the Modern Mariner (The Dalston Old Boys Club). 1921 (Reliance Entertainment), Uther (Northlight Productions), We Don’t Know Either (Guerrero Productions), Nearly Always (RCA), Fifty Eight (YOCF), Welcome to Nightvale (Redon Productions), L’eau (Nomentum Productions), Tiger House (Strike Films), Denousa (Venetsano Films).